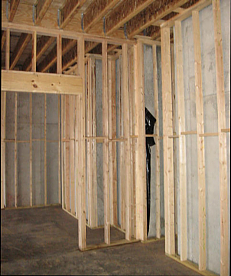 Basement walls can be either concrete block of poured concrete. 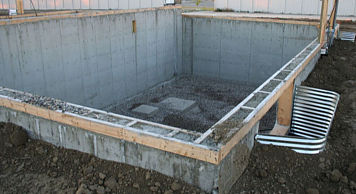 For a block wall basement, unless your foundation subcontractor is also a block layer, you will need a masonry contractor. 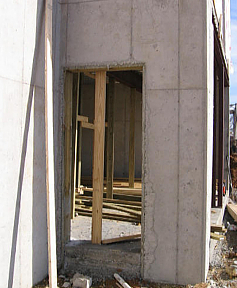 For poured concrete basement walls, you should be able to find a single contractor who does it all. He will layout and dig the footings, form the walls, place the rebar, and pour the concrete. The sub will do all of that for one price, and this is the way I recommend.